One of the greatest mysteries of Keeping Up With the Kardashians was de-mystified on Sunday when Scott Disick revealed what he does for a living. 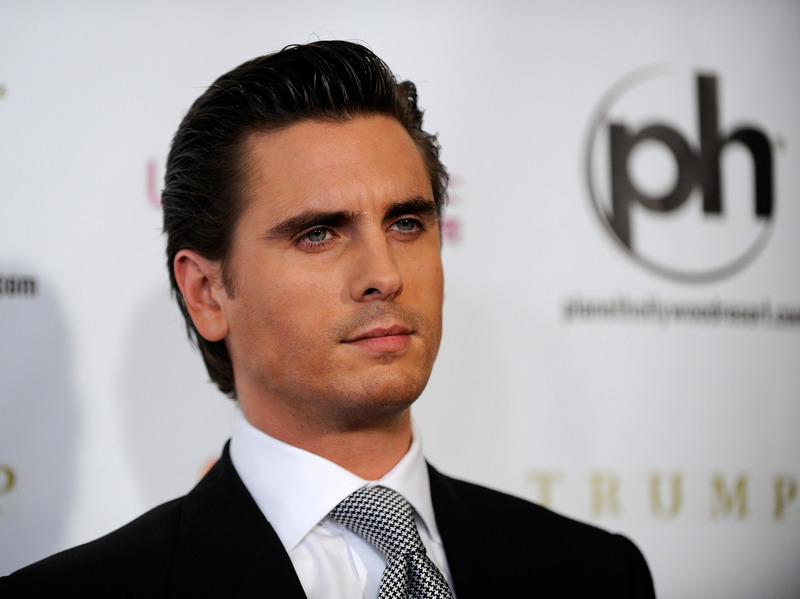 Turns out, Scott Disick is supposedly the president of a luxury car dealership called Calabasas Luxury Motorcars. Sure, his name is nowhere to be found on the company's website, but I guess it's better not to question one's faith in the Kardashians. I've moved on to wondering the following: where is Scott Disick's car dealership? If I happened to swing by, would I catch a glimpse of the almighty Lord? To repeat, Scott claims to be the president of Calabasas Luxury Motorcars. It may seem more natural to call the place "Calabasas Luxury Motors," but don't get it twisted. It's motorcars. Motors = basic. Motorcars = classy. As the company's name would suggest, it's located in Calabasas, Calif., the same town where most of the Kardashian Koven lives. As of 2014, Scott and Kourtney Kardashian were reportedly still living in Calabasas. Just in case you want to know the exact address, let me refer you to Calabasas Luxury Motorcar's website. You can also find their whereabouts on their Yelp page. It may interest you to know that the company also has a 5-star Yelp rating. In other words, someone on the CLM team has probably been sneakily reviewing their own car dealership. Speaking of, let's take a look at some of the six Yelp reviews of this place. One Yelper raved "If you are in the market for an exotic, or need your exotic car serviced give these guys a call. They will take VERY good care of you." Another said "Highly recommended." Many of the reviewers praised the prowess of a man known only as Curtis, who I'm assuming is one of their mechanics. "Curtis is really good at fixing stuff," says one person, and another calls him "the man to see." So, way to go Curtis! But it sadly looks like there are no Scott sightings. Drats! In the mean time, let's add this as a stop on the KUWTK fan tour!